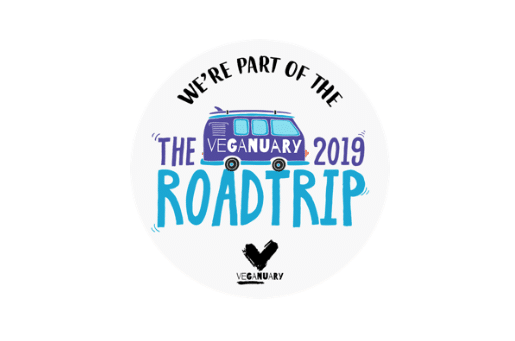 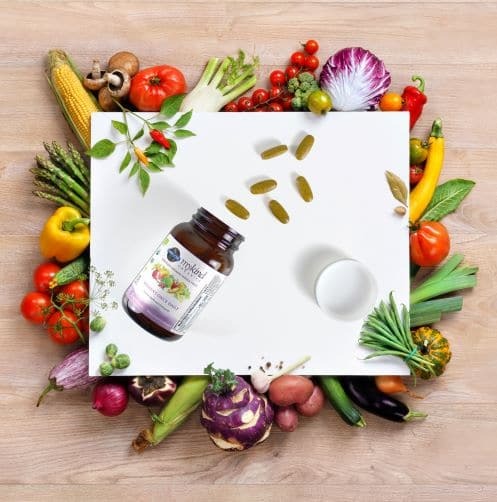 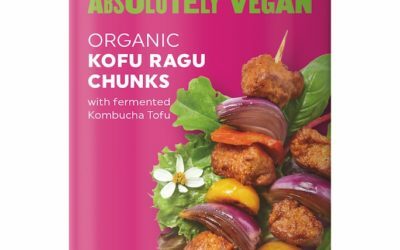 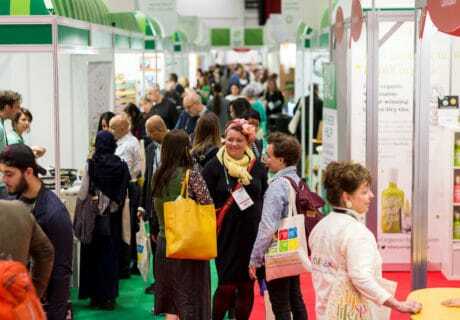 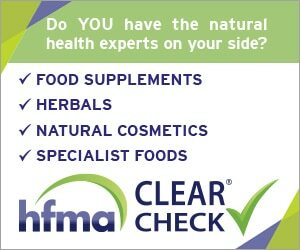 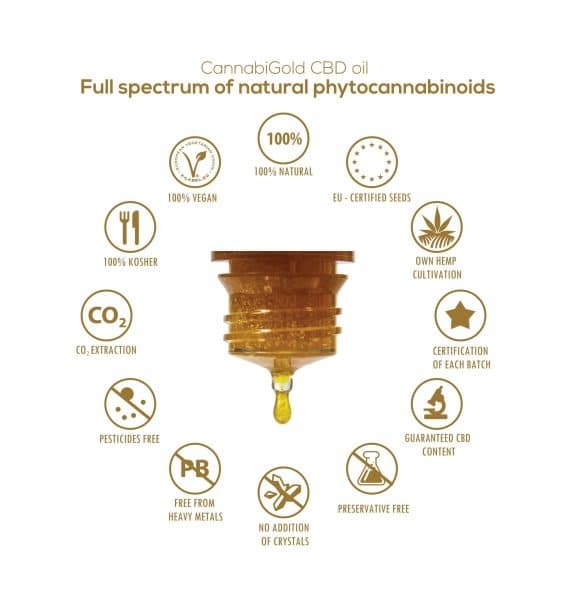 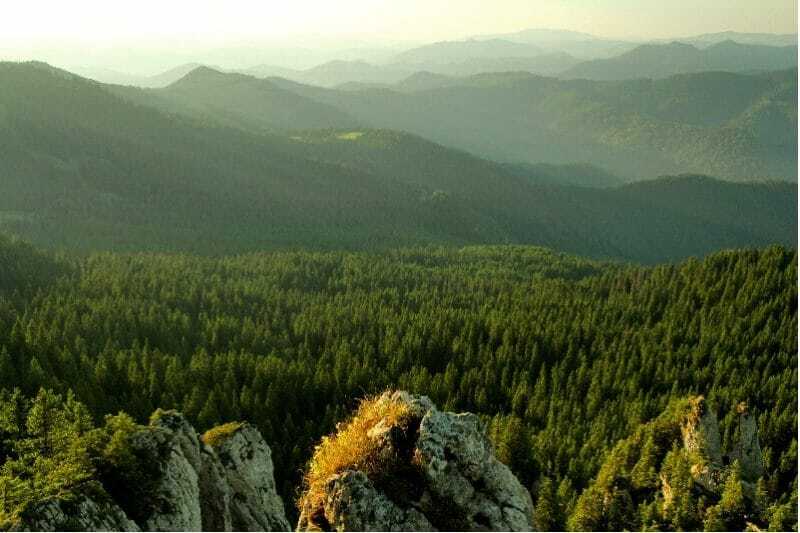 Bringing the natural and organic products industry the latest vegetarian and vegan news from around the UK and Ireland. 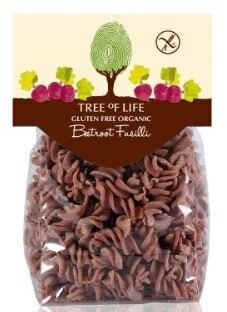 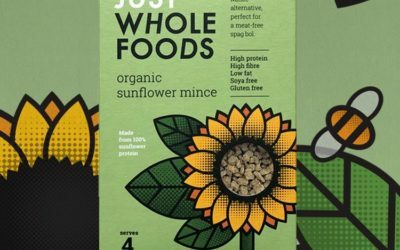 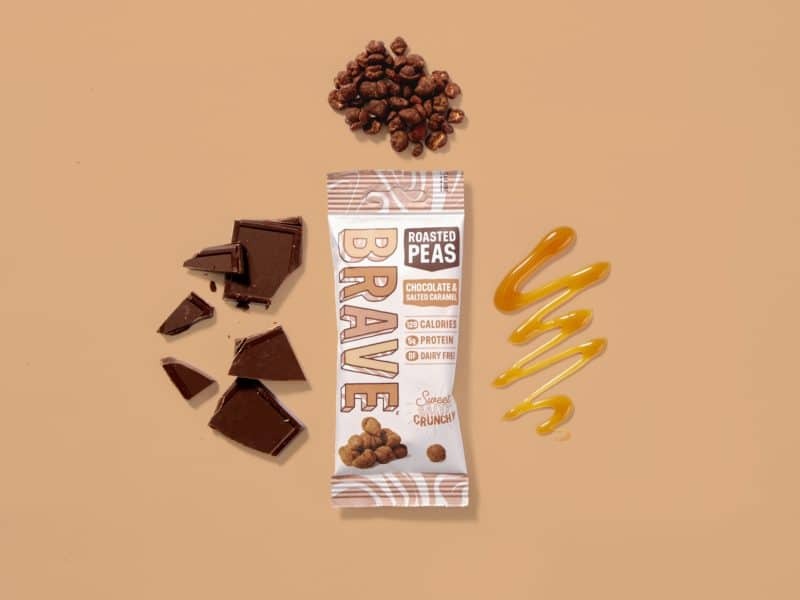 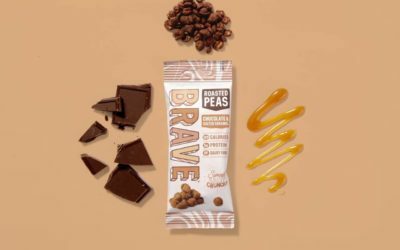 Sustainable British snack brand BRAVE has introduced what it says is a world first: Chocolate & Salted Caramel Roasted Peas. 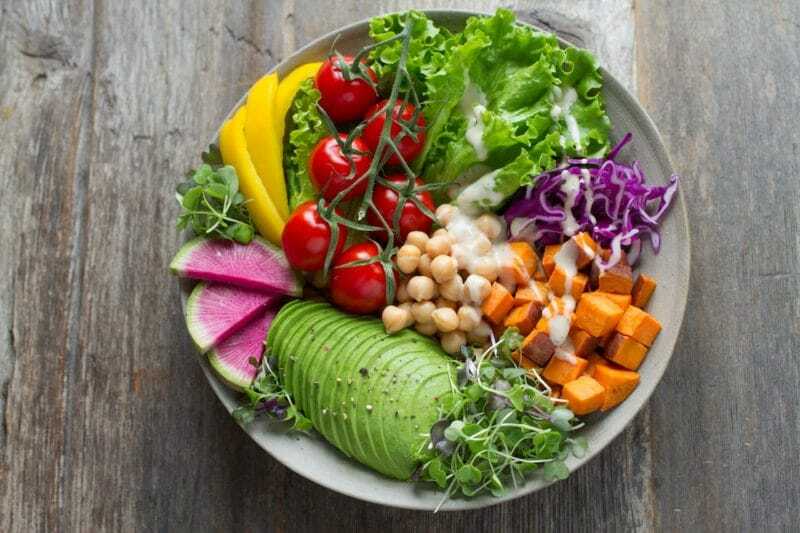 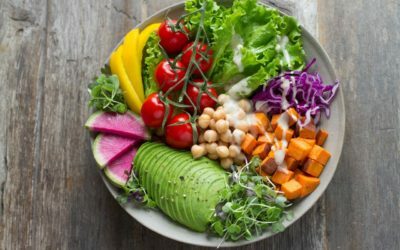 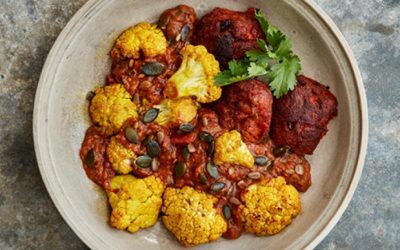 A survey by the comparison site finder.com predicts that the number of people following a vegan diet in Britain will soar by an astonishing 327% in 2019. 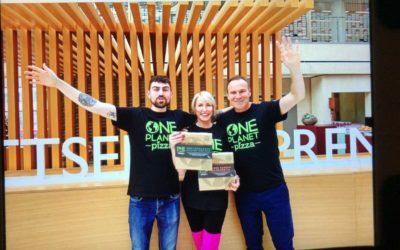 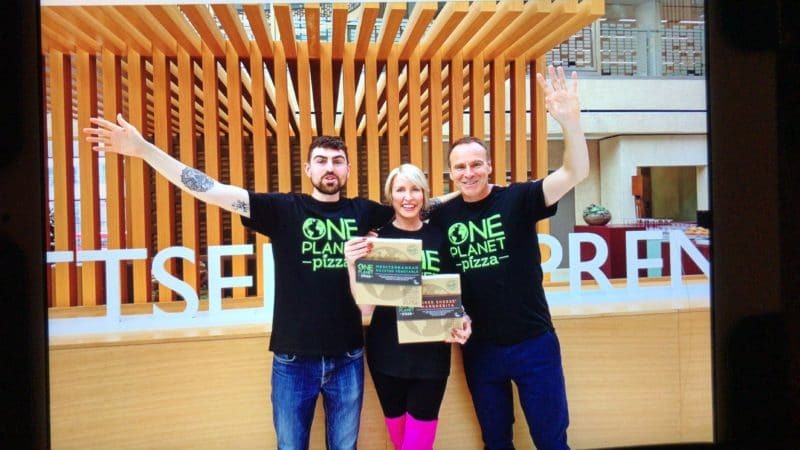 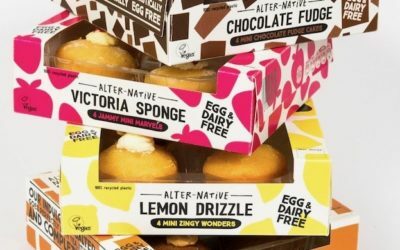 Businesswoman and vegan campaigner Heather Mills is about to open what she has described as Britain’s biggest vegan food factory, at a former Walker’s crips facility in Peterlee, Co Durham. 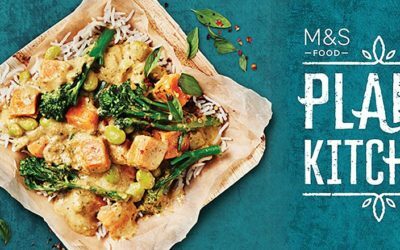 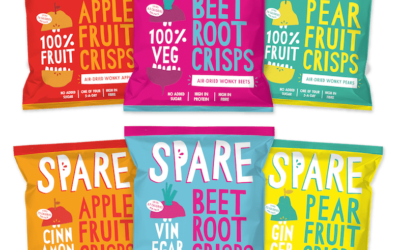 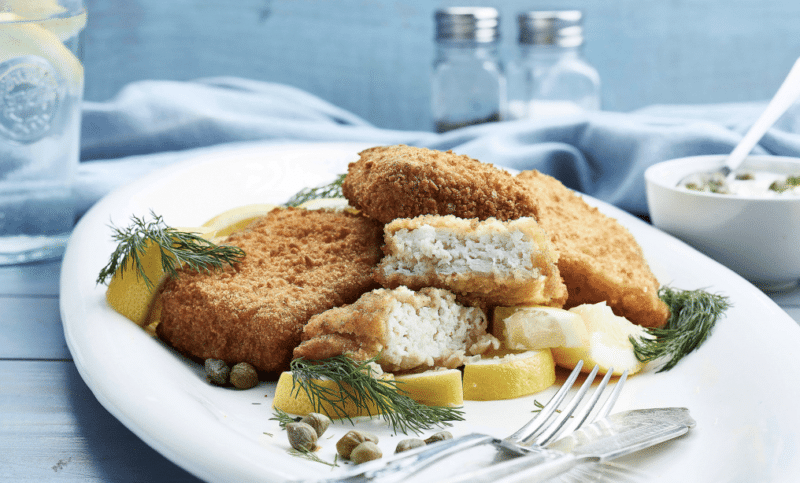 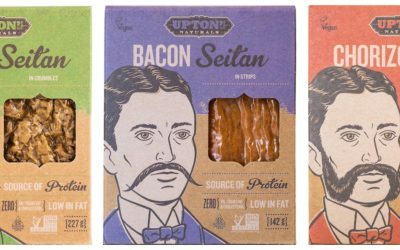 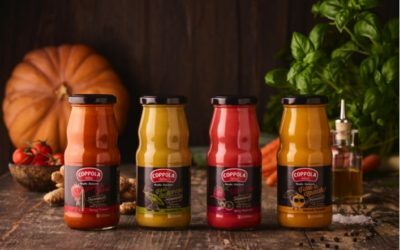 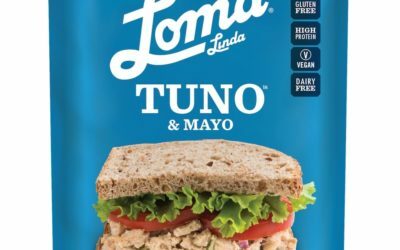 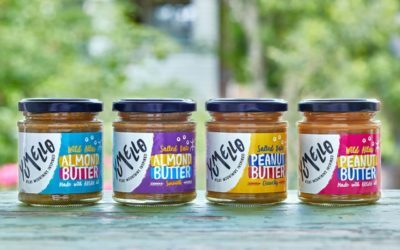 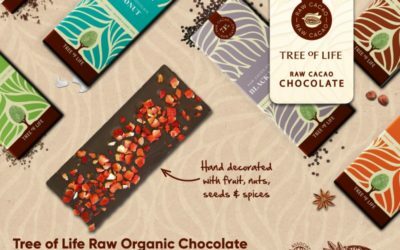 Spare Snacks – which turns wonky fruit and veg into healthy snacks – has rebranded its Pure range and added a new Seasoned line. 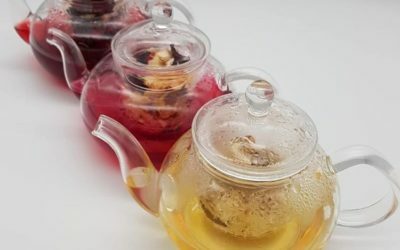 In what it says is an industry first, Nim’s Fruit Crisps is aiming to ‘revolutionize the drinks industry’ by launching a line of edible teas. 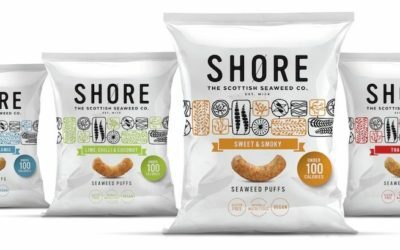 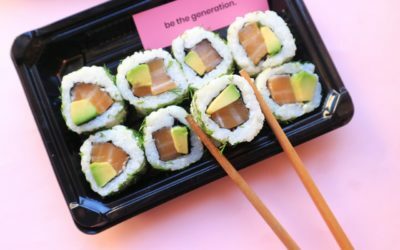 Seaweed is currently one of the hottest ingredient trends, and one of the latest products to utilize this nutritious vegetable is SHØRE’s new Seaweed Puffs.